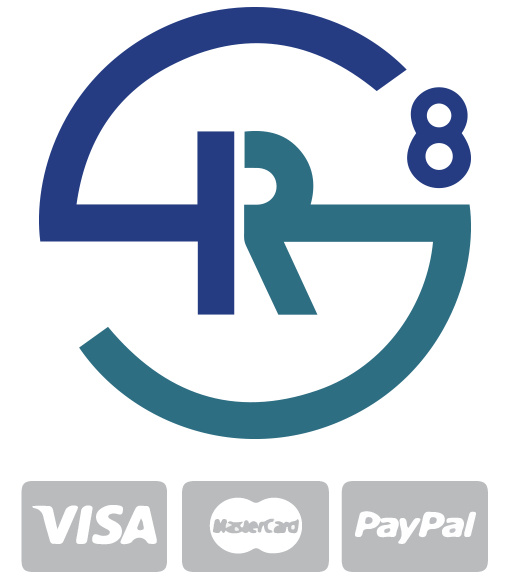 SR8 provide and deliver high end products to meet all your business requirements. Take a look at our event services to identify the best for your next event large or small scale. Medical, Security and Training Services both in the UK and Internationally. "We have enjoyed a successful relationship as business partners working with First Medical since 2013 and now with SR8 Group.."
"Having dealt with SR8group now for a number of months, I continue to be impressed by the breath of their skills and capability." organisations in the sports industry grassroots or professional."